Lipopolysaccharide (LPS), also called endotoxin, is the major component of the outer membrane of Gram-negative bacteria. 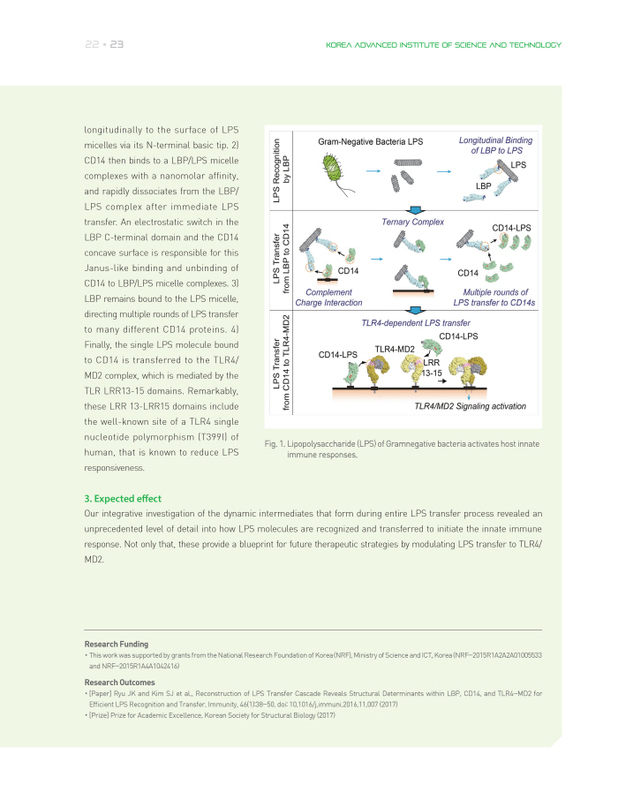 Transfer of LPS to pattern-recognition receptor complexes, TLR4/MD2, constitutes one of the critical steps in the recognition of a pathogen-associated molecular pattern (PAMP) of Gram-negative bacteria. 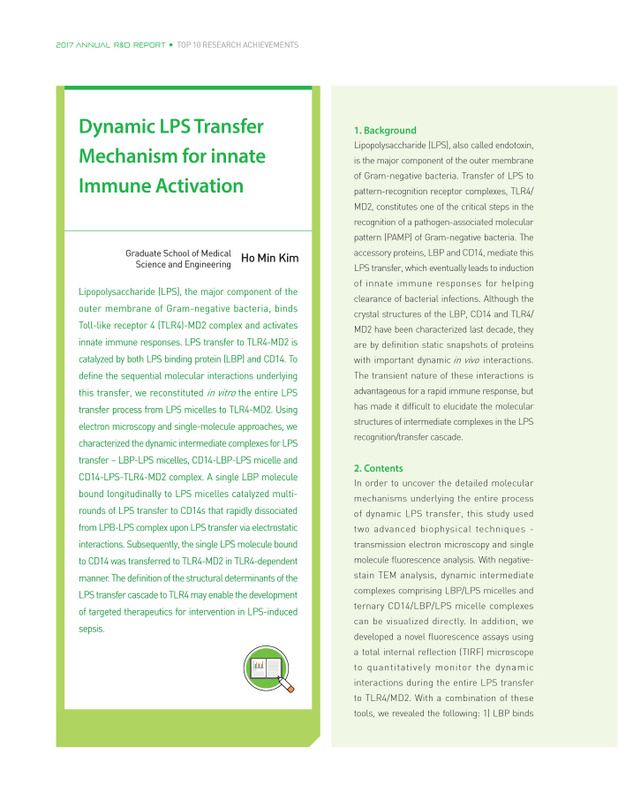 The accessory proteins, LBP and CD14, mediate this LPS transfer, which eventually leads to induction of innate immune responses for helping clearance of bacterial infections.